Twitter is a major social network even in today’s oversaturated social media market. As of 2017, Twitter now has 330 million monthly active users. When compared to other social networks, Twitter is far more focused on public conversations than its competitors. So, when marketing on Twitter, understanding how the platform works is essential. By learning a few tips and tricks, you’ll be able to drive traffic to your website, build your brand and grow a following. Make sure that it’s both unique and speaks to your branding and messaging. Make it easy to remember so users can easily mention you in tweets and help you to generate more engagement with your content. Use a custom profile background that provides more information about your business and catches the eye. In your profile, your Twitter bio needs to keep your business description brief and include relevant keywords that speak to your products and services. Don’t forget to include a link back to your website. Follow the top industry people and players on Twitter that relate to your business. Be certain that people you follow are following you back. Try to follow as many industry related people as possible so you connect and build a relevant social following on Twitter. Twitter isn’t a platform for pure self-promotion. People will get bored if you constantly punt your product or service. Write about interesting topics and retweet engaging content from third parties. Follow hashtags and interact with followers, answering questions where possible. If you try to consistently push your products and services, you may see a decline in your Twitter social following. Vary the content you share and try to publish different types of content such as infographics and video guides. Twitter has also doubled their 140-character limit for their tweets to 280 characters so you can also experiment with longer form content within your tweets. According to Twitter, tweets with photos generate 313% more engagement than other tweets. Use videos, images and animated GIFs to make your tweets stand out on people’s Twitter feeds. When it comes to hashtags, Social Media Today, recommends using a maximum of two hashtags per tweet. Reach can decline when you go crazy with hashtags. Keep things simple when you’re starting out on Twitter. With these handy tips, your business will soon be dominating the Twitter-verse like a professional. 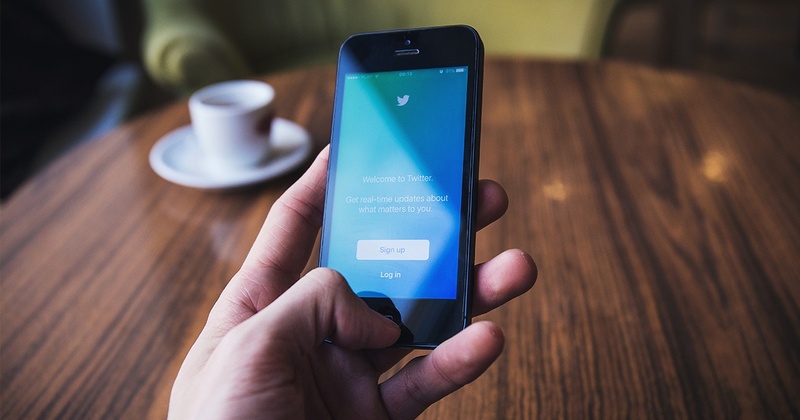 Much like any digital marketing tool, Twitter forms one part of your marketing arsenal. Always consider a 360-degree digital marketing strategy to fully utilise all of your social media channels effectively. You can learn more about effectively using Twitter for your content marketing by downloading our workbook below. Do you even need a digital agency? Sign up to the MO Newsletter! Want to stay up to date? Why not subscribe to our MO newsletter.